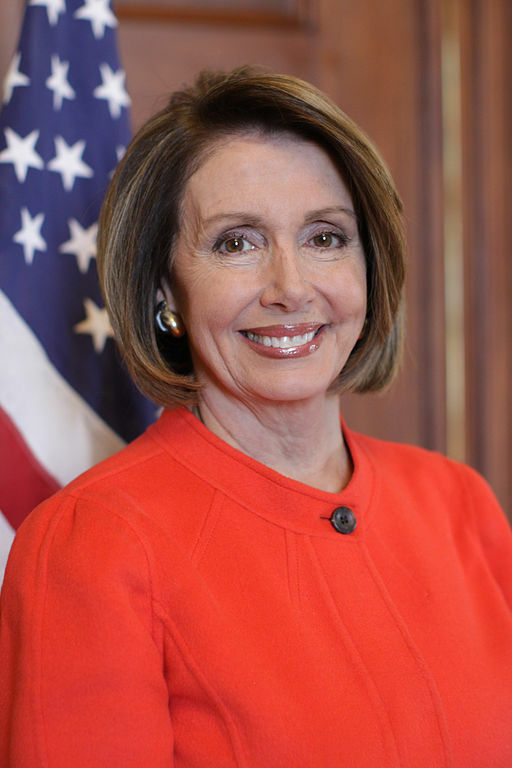 Chosen to succeed Richard Gephardt as leader of the Democratic Party in the U.S. House of Representatives, Nancy Pelosi of California became the first woman to be named leader of either party in either house of Congress. And finally there is Scott Whitlock’s wonderfully illustrative post at Newsbusters. Tongue in cheek he begins by observing that some might suspect that as harshly as CNN has treated President Trump, “one should assume that the network will hammer the new Democratic majority in the House, right?” And, of course, the answer is no, no, and no again. For our purposes, the squabble within the Democratic caucus over leadership positions (and not just the Speakership, it’s other members of the House Democratic Leadership team) is an intramural fight. It’d be difficult to imagine a more determined pro-abortionist than Pelosi who hypocritically invokes her status as a Catholic as a shield without batting an eye. Moreover. many is the time that Pelosi has lectured her church, and even the Pontiff himself, on the “real” meaning of being pro-life. We’ll keep you updated on Pelosi’s charm offensive.